What a rafting today with very nice weather. We can see all the view which is surround us when we were in the river. It’s been fantastic day by rafting and to watch mountain, big wave, sunny, lovely clean water. 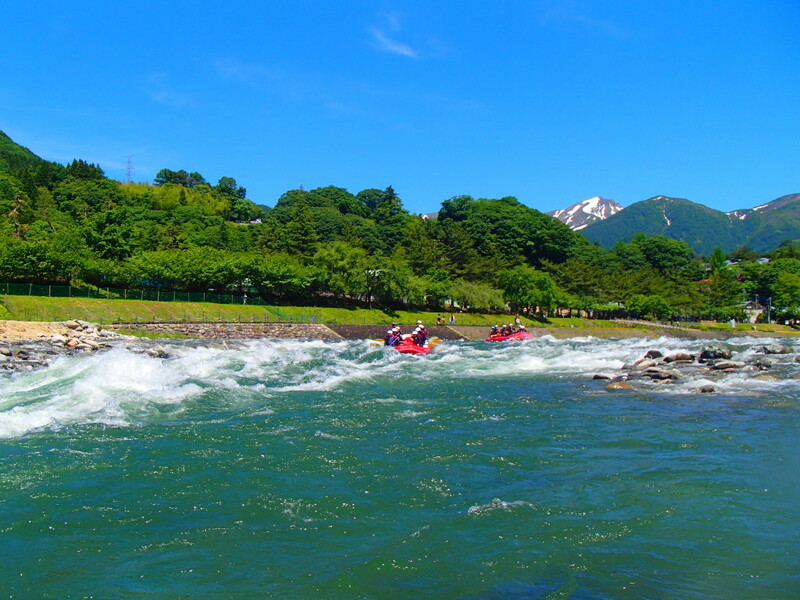 Minakami is one of the best adventure sport. Please join and feel beautiful nature!!! !